The Recruitment industry is being disrupted by new technology as we speak. And that is a good thing, because the gig economy requires us to recruit faster and more efficiently than ever. Big data, AI and VR are already influencing hiring processes. Blockchain offers great possibilities when it comes to trust and speed. You’ve probably seen the YouTube video’s trying to explain blockchain (some do a better job than others). There are enough definitions of Blockchain out there, but one of the major advantages for practical use in business processes has to be the level of trust it offers. As we see a shift towards a gig economy, verifying skills is becoming even more difficult, so blockchain could help to automate and add more trust to the recruitment industry of the future. But not only candidates have been caught in the occasional career inaccuracy. In order to win a contract, some recruiters have also been tempted to tweak the truth. And so, maybe most importantly, a trusted blockchain system would put candidates in control of their own data. The trusted ledger would protect that data from the falsification we are seeing when some firms try to oversell a candidate. 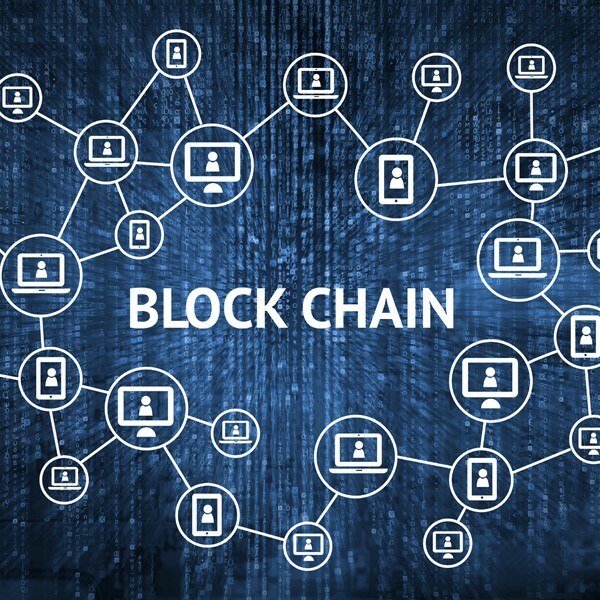 Blockchain will also help to speed up the recruitment process. A blockchain resume verification system, helping HR professionals to verify skills, education, and past performance, would speedily get the question of hard skills out of the way. The recruiter, then, will have more opportunity to focus on gauging soft skills. In times of digital transformation these are the skills which are the most determining . Gauging a person’s fit with the company and culture, ambitions, motivation, and resilience to change, are sometimes more relevant than measurable hard skills. A key element when it comes to blockchain, however, is the need to establish common standards – making sure for example that everyone involved agrees on how specific skills and education levels can be interpreted. Defining such standards is a laborious process, so we do not see a fully blockchain-optimised recruitment system for executive positions happening anytime soon. But the potential is there, and recruitment firms should start by sitting around the table.